Help us on our mission to teach children how to move, fuel, and listen to their bodies while equipping them with the knowledge they need to improve health in their own communities. 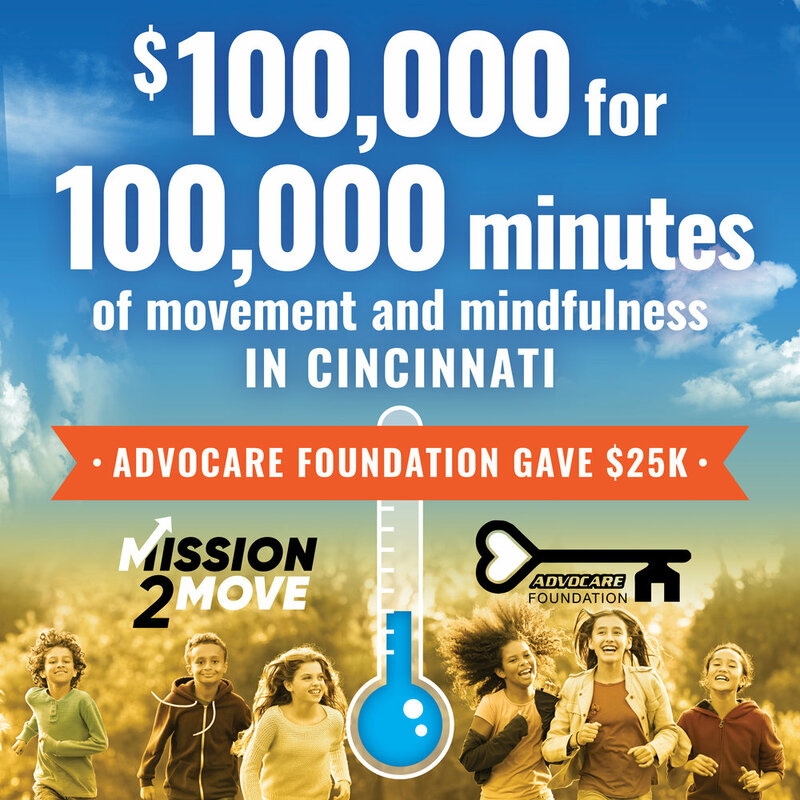 Mission2Move is an Ohio Non-Profit Corporation and is a 501c3 tax exempted organization. © 2019 Mission2Move. All rights reserved. Mission2Move is a 501c3 organization.